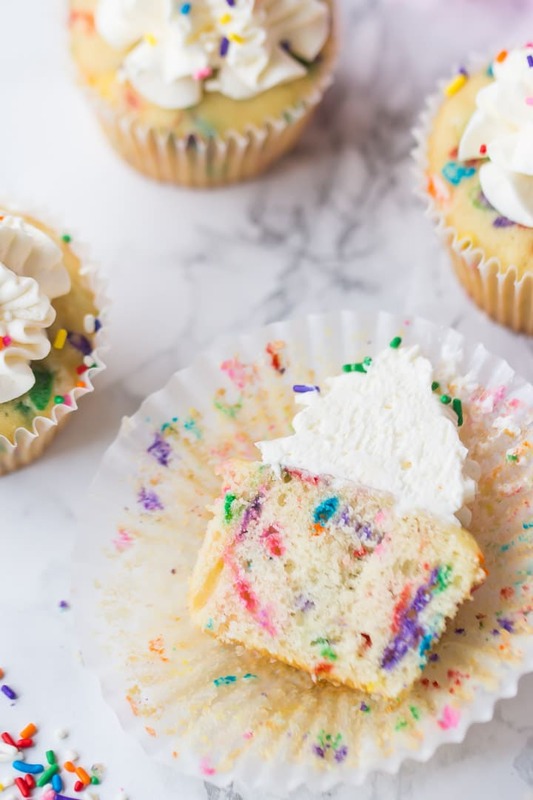 These homemade funfetti cupcakes are a party just waiting to happen! Easy to make from scratch, and they bake up so moist and fluffy. Funfetti Cupcakes! You just can’t help but feel happy when there’s funfetti around. Am I right? There’s just something so cheerful about all those fun colorful sprinkles. And when they’re running all throughout the fluffiest, softest, most moist and fragrant vanilla cupcake, it’s just a party waiting to happen. I make a lot of cupcakes. I’m a homeroom mom at my kids’ school, so for every holiday party, I’m making a couple batches. And for birthdays too. And a few other occasions. Everybody loves my chocolate cupcakes, and my strawberry cupcakes, and the lemon cupcakes are always a big hit too. And now I’m sharing my best ever homemade funfetti cupcakes! Funfetti is basically just a sweet vanilla cake with tons of rainbow sprinkles mixed into the batter. This version is wonderfully moist, soft, and fluffy. And it’s got lots of fragrant vanilla, so the flavor is off the charts! You are going to love this recipe, because it’s SO EASY. Everything happens in just one bowl. Start by stirring the cake flour, all-purpose flour, sugar, baking powder, baking soda, and salt together in a big mixing bowl. You can find out more about cake flour here: Why Use Cake Flour? Now work in your soft butter. After about a minute of mixing, you should have what looks like damp sand. Mix in the eggs, and give the sides and bottom of the bowl a quick scrape-down, with a silicone spatula, just to make sure everything is incorporated. Next, add the sour cream, milk, and vanilla. These last few ingredients are going to make your cupcakes incredibly moist and flavorful! If you don’t want to use sour cream, I have some other options listed in the notes section of the recipe card below. And then the fun part: the sprinkles! This funfetti recipe has plenty of bright, colorful sprinkles in every sweet bite. WHAT CAN BE USED TO TOP THESE FUNFETTI CUPCAKES? For the pictures and video you see here, I topped the funfetti cupcakes with my favorite American-style buttercream. It’s fluffy and sweet, and it’s a lot like what you’d get at a bakery. I love it because it’s so easy to make. But you could also top them with chocolate frosting. Or, if you’re looking for something a little less sweet, try this whipped cream frosting or this Swiss meringue buttercream! 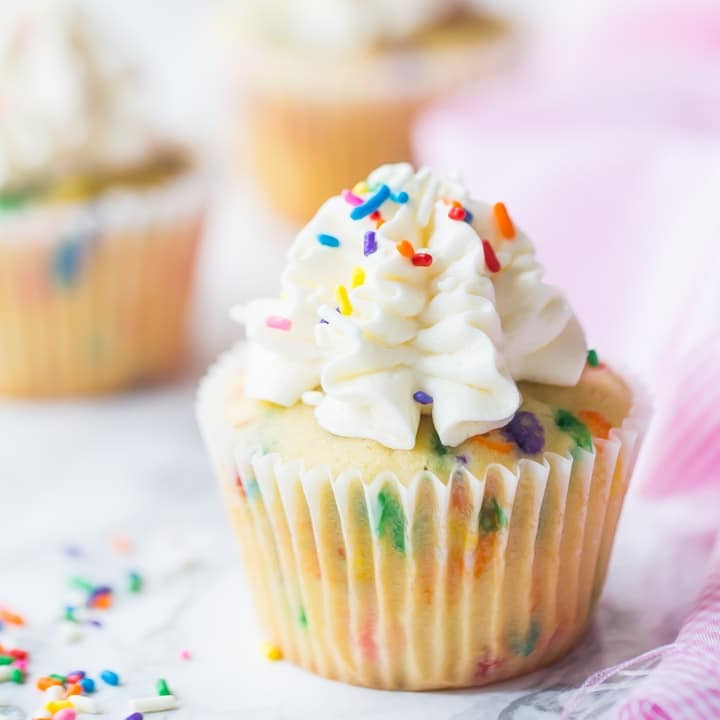 These funfetti cupcakes can be left at room temperature for 2 to 3 days. Just pop them into a lidded container so they don’t get dry or stale. They can also be kept in the fridge for about a week. Or, you can freeze them! I do this a lot with cupcakes. Just put them into a zip-top bag (unfrosted), and they’ll be good in the freezer for several months. Thaw them at room temperature, add a swirl of buttercream, and voila! 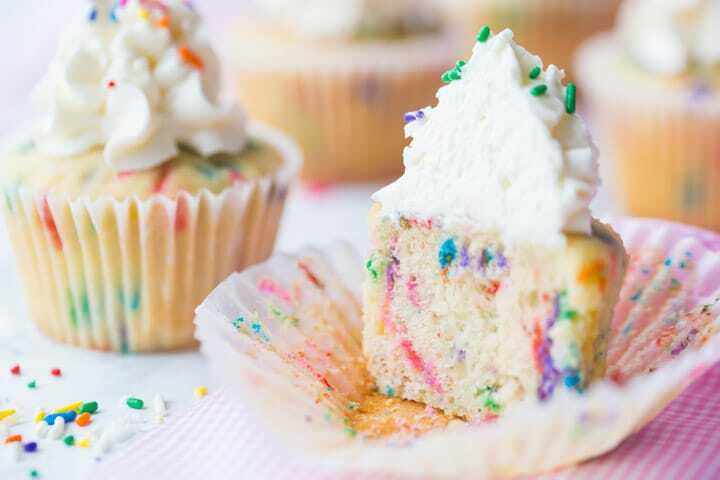 Next time you’re in the mood for a party, bake up a batch of these homemade funfetti cupcakes! They’re perfect for any kind of celebration! Mix in the eggs, and scrape the sides and bottom of the bowl with a silicone spatula to be sure all of the ingredients are fully incorporated. Transfer the batter to the prepared pans, and bake for 16 to 20 minutes, or until a toothpick inserted into the center of a cupcake comes out clean or with a few moist crumbs. 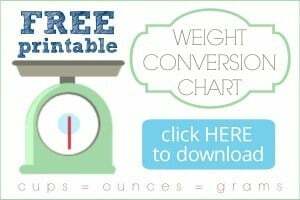 **Plain Greek yogurt or buttermilk can be substituted. If you don’t have buttermilk, you can substitute by stirring 2 teaspoons of lemon juice or white vinegar into 2/3 cups of regular milk. Allow the mixture to stand for 5 minutes, or until thickened and slightly curdled. This recipe is based on my favorite Vanilla Cupcakes. 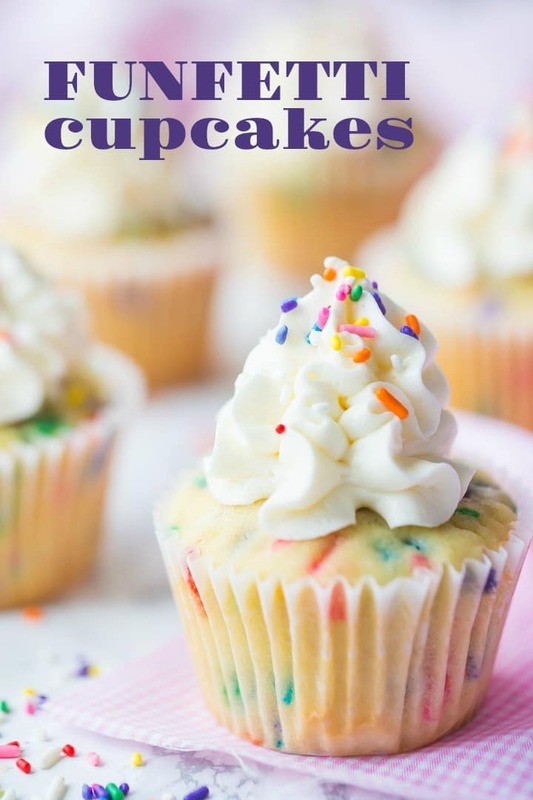 Click here for more info and a step-by-step tutorial: Perfect Vanilla Cupcakes. My girl’s favorite cupcakes are funfetti! Can’t wait to make them homemade instead of a box. These are perfect for my kid’s birthdays. What little one doesn’t like funfetti? Yes these were my fave when I was little! I can’t wait to make them for James when he’s bigger! It’s my pleasure! I’m so happy you like it! Hi Treesa! So happy you are going to make this recipe! All these funfetti cupcakes are is just my favorite vanilla cake recipe, with sprinkles added. Here’s a link to the cake recipe: https://bakingamoment.com/perfect-vanilla-cake-recipe/. Let me know if you have any other questions I can help you out with! Making funfetti cupcake at home is always fun. Thanks for the recipe that everyone can follow. My pleasure Chuck! So happy you like this.